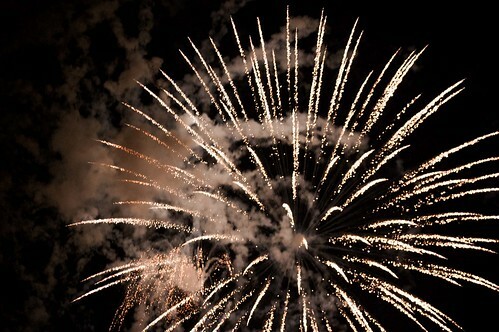 John Adams once wrote in his diary that he hoped America would forever use fireworks to celebrate this day. There you go Mr. Adams. Here's to you and our fathers before us who stood up for what they believed in and who fought for our country and freedom. Thank you! The day was great and the hosts were awesome.